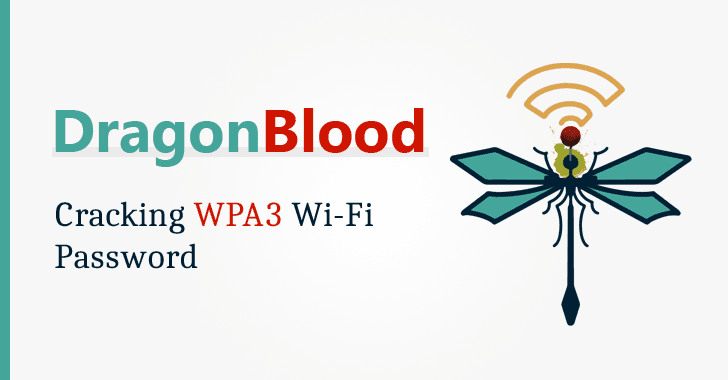 "Don't expect to be able to use this to attack WPA3. Attacks are non-trivial in practice,” the researcher mentioned. “The downgrade attacks are practical for non-researchers to abuse. The EAP-pwd attacks (dragonslayer) is practical too."